Check it out, the world’s first website! See it live here. This is Divi by yours truly, Elegant Themes. 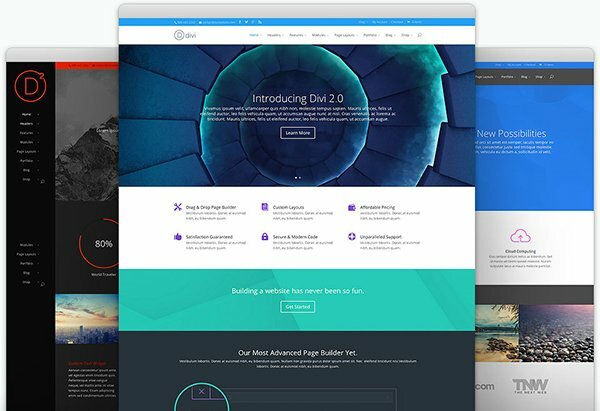 This is one of the most advanced WordPress themes on the market today. And it requires zero coding ability to use!